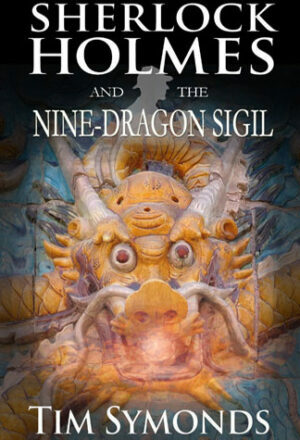 Holmes and his faithful sidekick are contacted by the duplicitous Prince Regnant of Bulgaria, following the theft of an ancient and sacred manuscript. What follows is a tale of murder, greed, and vampires. 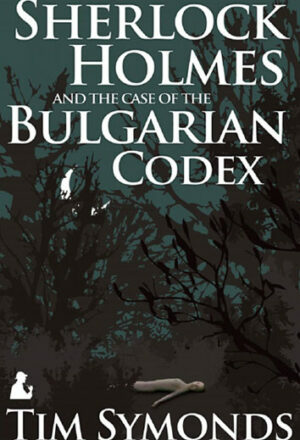 Sherlock Holmes and The Case of The Bulgarian Codex is available from all good bookstores including in the USA Amazon, Barnes and Noble, in the UK Amazon,Waterstones, and for everywhere else Book Depository who offer free worldwide delivery. In ebook format there is Kindle, Nook, iPad and Kobo. If you would like a signed copy from Tim Symonds, please use the button below. A case involving the mysterious Kipling League in Edwardian era Sussex countryside in 1904. A naked body has been found in a wagon pond near Scotney Castle. 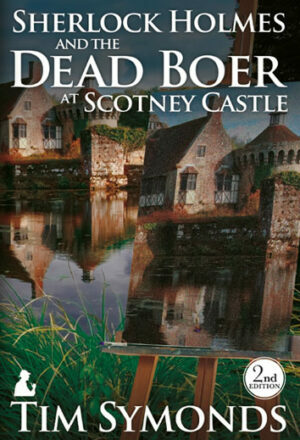 Sherlock Holmes and the Dead Boer at Scotney Castle is available from all good bookstores including in the USA Barnes and Noble and Amazon, in the UK Waterstones, Amazon and Book Depository (free worldwide delivery) and in all electronic formats including Kindle and iPad, and it is available in Audible Audio Edition. 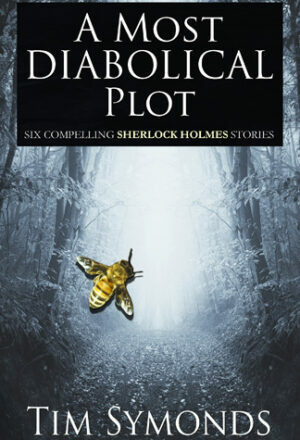 Sherlock Holmes and Dr Watson travel to Switzerland and Serbia to investigate the true life mystery story of the disappearance of Nobel Prize Physicist Albert Einstein’s Daughter. 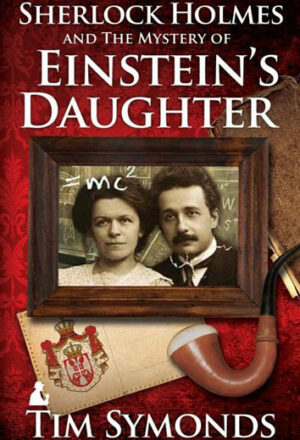 Sherlock Holmes and The Mystery of Einstein’s Daughter is available from all good bookstores including Amazon USA, Amazon UK, Waterstones UK, and for free shipping worldwide Book Depository. In ebook format it is in Amazon Kindle, Kobo, Nook and Apple iBooks (iPad/iPhone). This next novel is set in the Forbidden City in 1907 and is available now. Holmes and Watson find themselves aboard HMS Dreadnought en route to Stamboul, a city of fabled opulence, high espionage and low intrigue. Their mission: foil a plot which could bring about the immediate collapse of the Ottoman Empire. 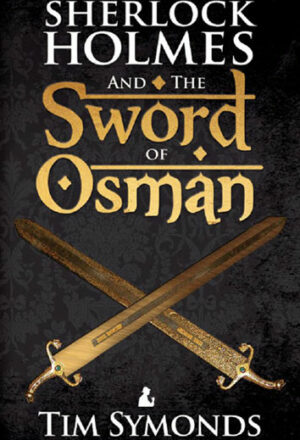 Sherlock Holmes and the Sword of Osman is available from all good bookstores including The Strand Magazine, Amazon USA, Amazon UK, Waterstones UK and for free shipping worldwide Book Depository. In ebook format it is in Kindle, Kobo, Nook and Apple iBooks (iPad/iPhone).